I had goosebumps while playing the final tower level with this awesome music in the background! Great stuff!!! 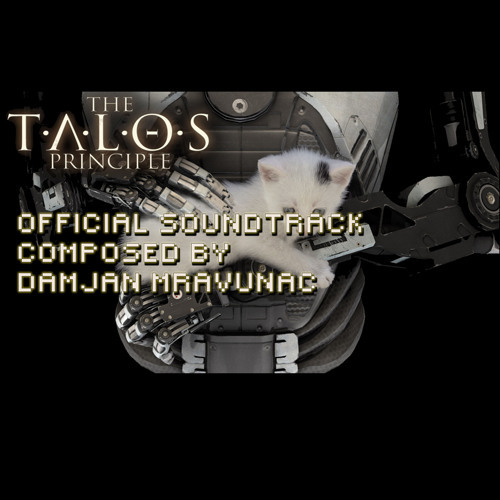 Hi, you did really amazing work on Talos Principle music. Just wanted to say "thank you" for it. Damian, could you tell me where can I get the keys of this track, please?